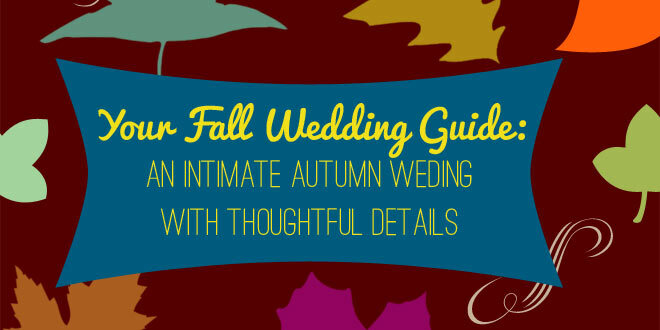 Home / Decorating Ideas / Fall Wedding Guide to Planning an Elegant Affair! 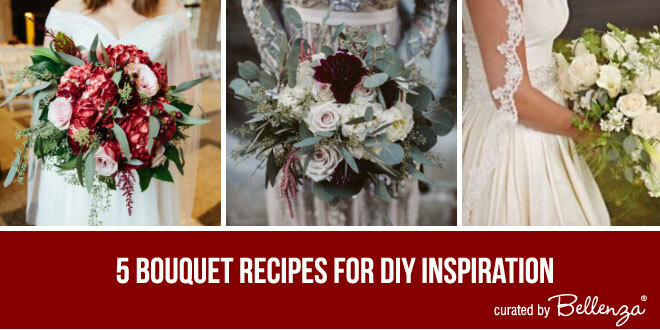 The brisk arrival of cool autumn breezes brings inspiration for a small fall wedding with elegant details. It is a wonderful time to take advantage of the season’s changing elements, tantalizing flavors, and vibrant colors. 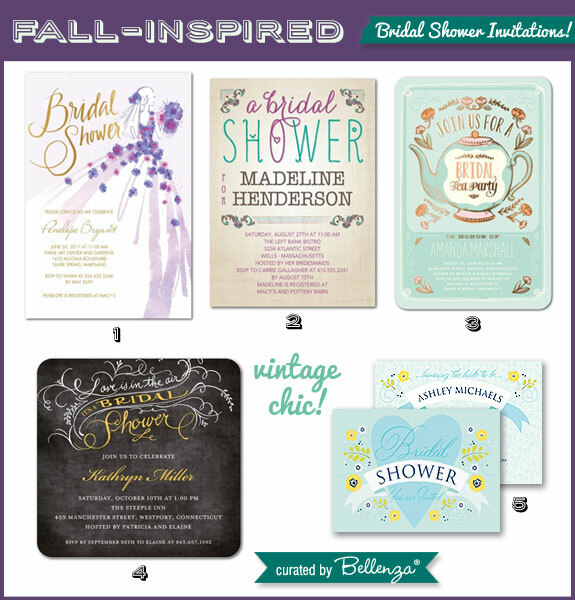 Use our handy guide to start planning your fall ceremony and reception from the invitations to the favors for your guests. What are you waiting for? Sit back, relax, sip a Chai, and enjoy the post! A Blue Retro-inspired Fall Wedding with a Vintage Flair! 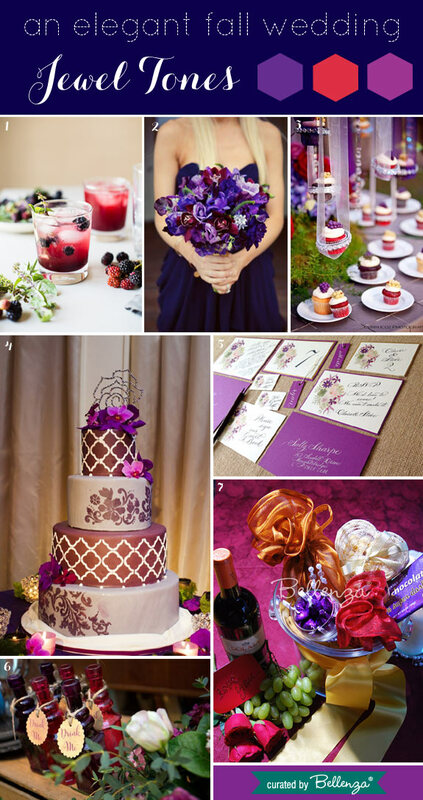 Marsala and Teal-Fall Wedding Palette Inspiration with Touches of Gold! 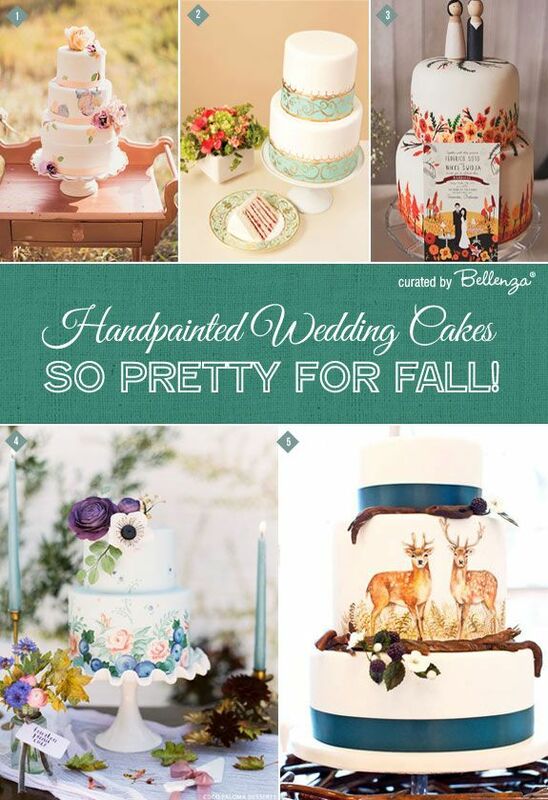 Creative and Budget-Friendly Wedding Cake Alternatives! 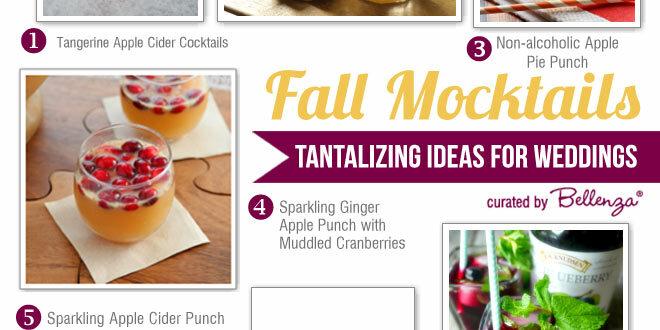 Enjoy the cooler days of autumn with beverage stations serving apple cider and doughnuts. Have a trail mix bar with your favorite fall goodies from nuts to chocolates. Who wouldn’t love a caramel apple bar, too? 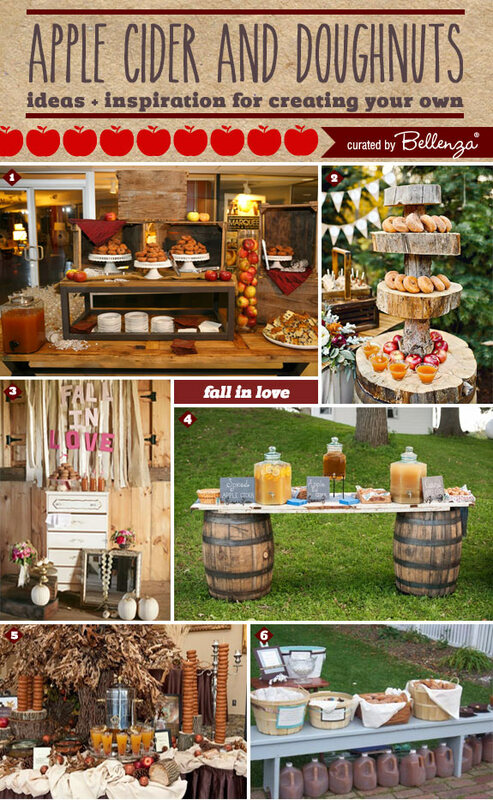 A bacon bar is another popular option that is sure to be a hit at the reception. Surprise everyone with a chocolate and cheese fondue with a display of scrumptious ingredients. Whatever option you choose to have at the reception, get creative with your food and drinks stations! 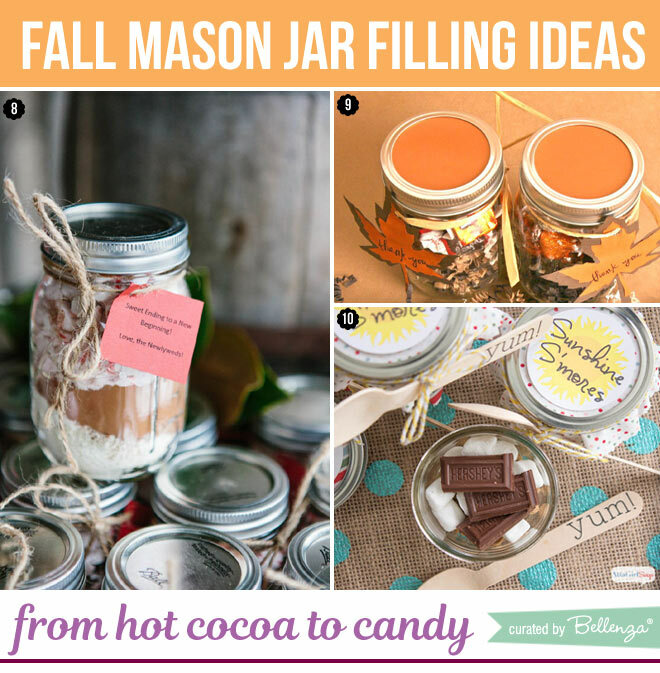 Next Maple Syrup Favors in a Bottle: Ideas To Buy or DIY for Fall!